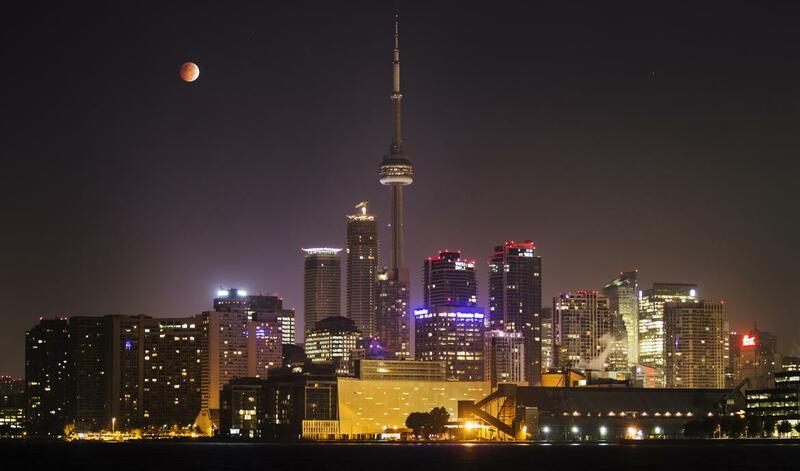 Blood moon – Total Lunar Eclipse on September 28th! Sunsets are lovely and so are blood moons but they are less frequent so make a date with the Total Lunar Eclipse aka Blood moon on September 28th, 2015. A Total Lunar Eclipse happens when the Sun, Earth and Moon form a straight line making the moon appear to have a deep red glow hence the name Blood Moon! This would also be seen in London. You can check if you will see it wherever you are in the world here!